New Location and New time! Come and play! We provide the Lego’s and you provide the kids. Parents must supervise. If you have older kids please bring a game to share with others. The whole family is welcome. All are welcome and our meetings are free! We have extended our hours and are now providing pizza to attendee’s. 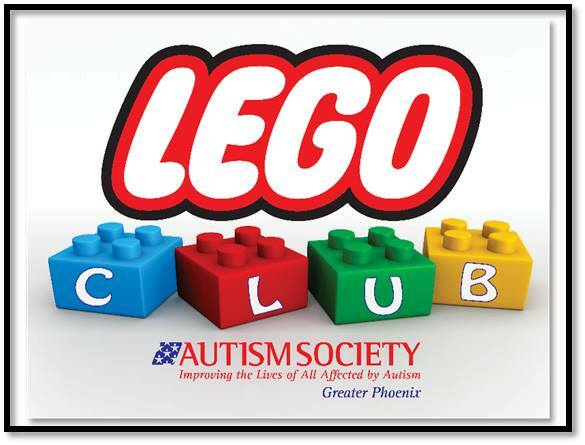 Scottsdale Children’s Institute is sponsoring our Lego Event in the North Valley. We want to thank them for providing a location and pizza. Please RSVP so we know how much pizza to provide to cynthia.4pto@gmail.com.